The conversation seems to have stalled on DACA and undocumented peoples here in the U.S. What's up with that? How has a historical unwillingness to address systemic inequality created the mess we're in now? 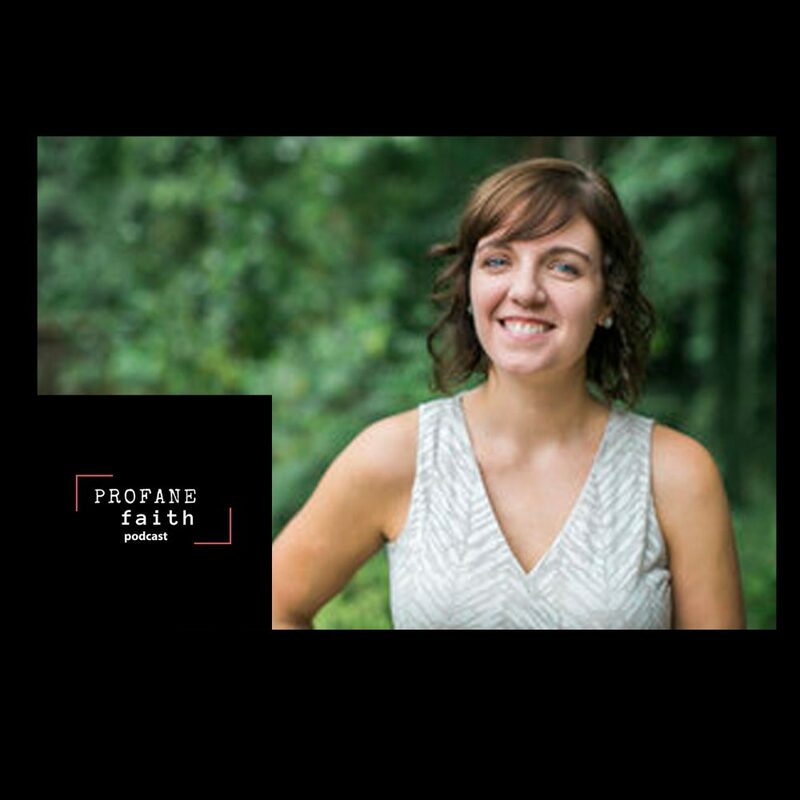 Well, I can't say I have the answers, but this week on Profane Faith I have Sarah Quezada to speak on her new book which looks at this issue of immigration from a narrative perspective. Join in and check out this timely convo.